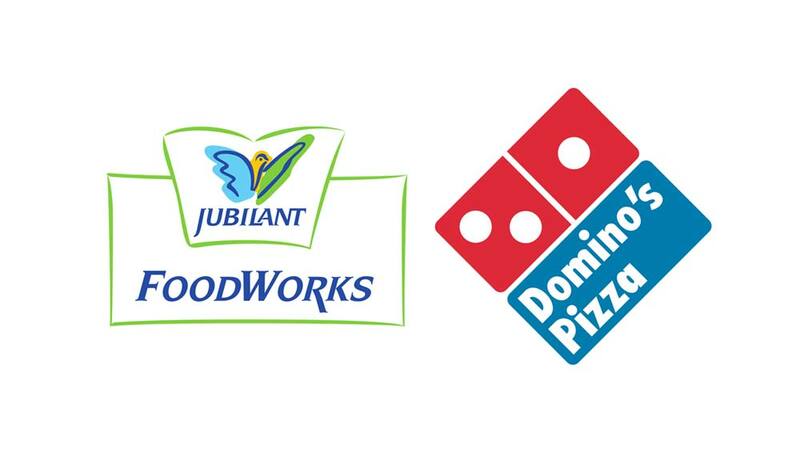 To expand its brand presence to uncharted locations, Jubilant FoodWorks Limited (JFL) has recently set a target for launching 150 new Domino\'s Pizza restaurants in FY15. To expand its brand’s presence to uncharted locations, Jubilant FoodWorks Limited (JFL) has recently set a target for launching 150 new Domino’s Pizza restaurants in FY15. The company has successfully opened 46 new restaurants so far. JFL wants to drive efforts to reach a wider audience base through restaurant network, online ordering and sustain efforts to launch new restaurants in current geographies and further tap new cities for expansion. JFL is part of Jubilant Bhartia group and one of India's largest food service companies, with a network of 772 Domino’s Pizza restaurants across 158 cities. The company and its subsidiary have the exclusive rights to develop and operate Domino’s Pizza brand in India, Sri Lanka, Bangladesh and Nepal. 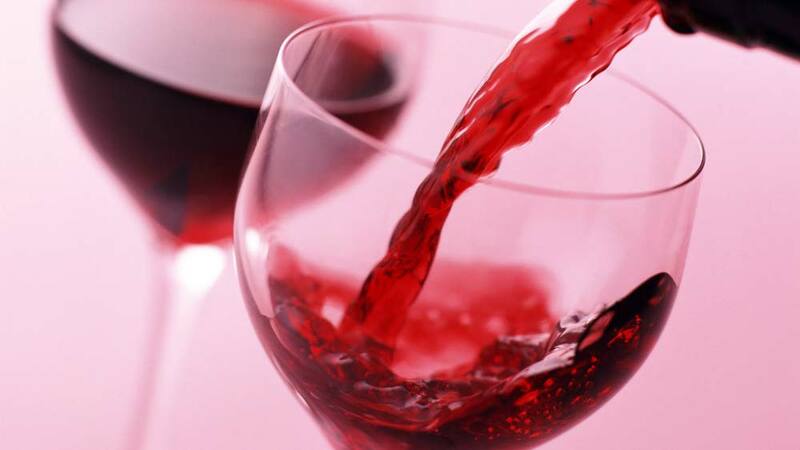 At present, it operates in India and Sri Lanka.